UCLA’s attendance against USC on Saturday was held down by USC’s failure to sell its allotted tickets and the Trojan return of thousands of unsold tickets right before the game. UCLA has drawn over 80,000 for each of the last 3 home games, and has drawn over 70,000 for each home game this season. UCLA has one home game left this year – against Stanford, while USC has a remaining home game against Notre Dame. UCLA will end the season leading the PAC-12 in home football game attendance for 2014. This is why we’ve adopted all our dogs. If you have any selflessness in your heart, please try to put aside your biases against “used pets” and visit an animal shelter before you BUY a pet from a breeder – heaven forbid a pet store. Come and see just how many dogs (and cats and rabbits) deserve a second chance. 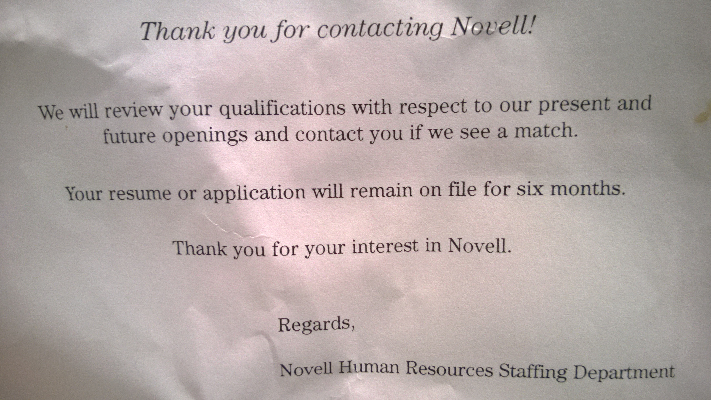 After sending a customized resume and a very thoroughly researched cover letter in application for a position they posted, I received this postcard back in 1992. I keep it pinned to my wall at work as a reminder to this day. I like these because it demonstrate the difference between living day to day for the “big picture/end game” versus “tactical/short term”. 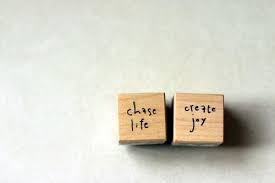 NET NET: If you follow these rules, things naturally fall into place in the way of personal satisfaction. It’s also a sign of maturity. 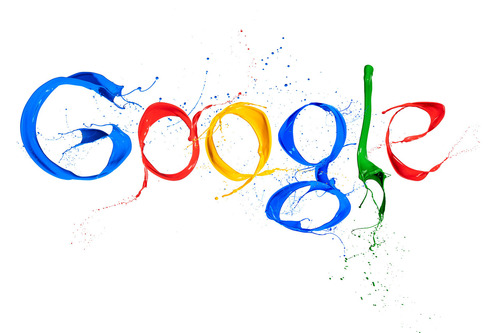 Interested in knowing what Google knows about you? An Introduction to Net Neutrality… in comic form. Have you been curious about what Net Neutrality is? Senator Ted Cruz made a really ignorant comment today on Twitter. 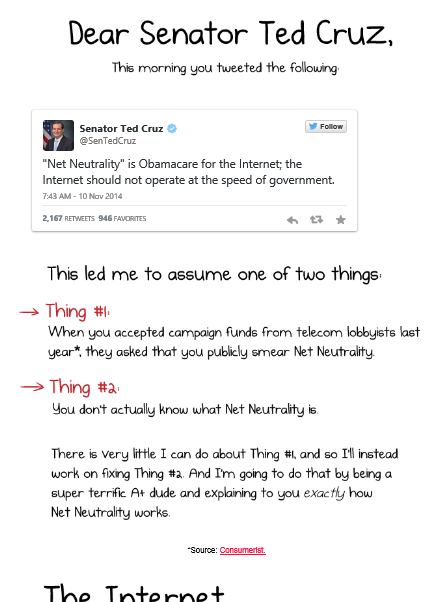 and as a result, The Oatmeal created this comic to help explain what Net Neutrality is to Cruz. 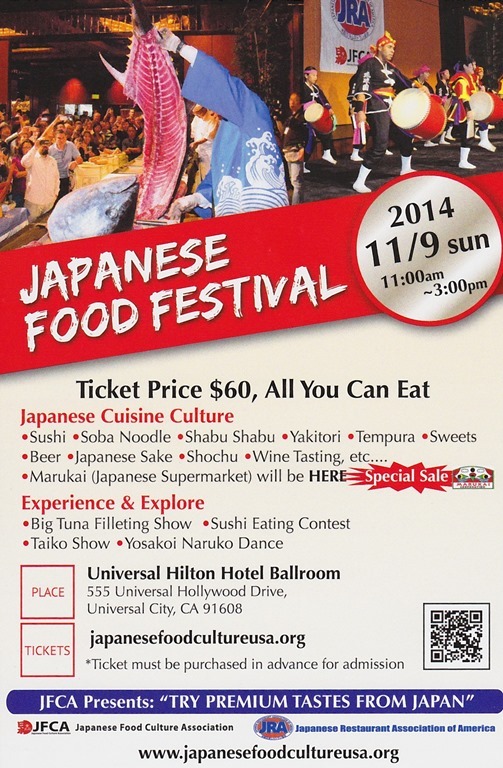 …you might want to check out the Japanese Food Festival coming this week! There will be a tuna fileting demonstration along with a Taiko drum and a Yosakoi dance performance. You MUST purchase your tickets ahead of time – by November 7th – in order to attend! Tickets will not be sold at the venue. See below for ticket purchasing online. 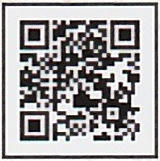 You are currently browsing the Kurt's Thoughts blog archives for November, 2014.